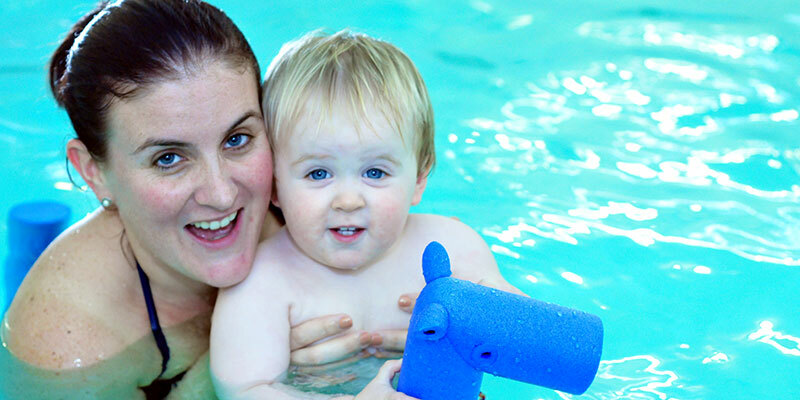 Our Parent and Baby swimming classes involve lots of play, songs and games to help the children learn and build towards swimming independently, happily and safely with mum or with dad. In fact, both parents are welcome to join in our lessons and be in the water with baby at the same time. Parent and Baby swimming classes involve lots of skin to skin contact strengthening the bond between parent and child in an activity that you can both truly enjoy together. Baby can start swimming with us from just 6 weeks old. 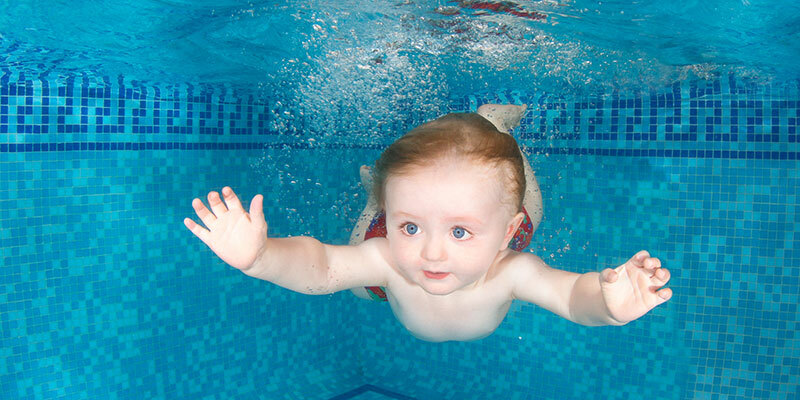 For baby, swimming helps develop strength and coordination aiding their early physical development, and joining in with the baby swimming classes allows them to interact with you, the teacher, and other babies in the fun class environment, which along with the sensory experience of being in the water, helps stimulate baby’s social and psychological development. 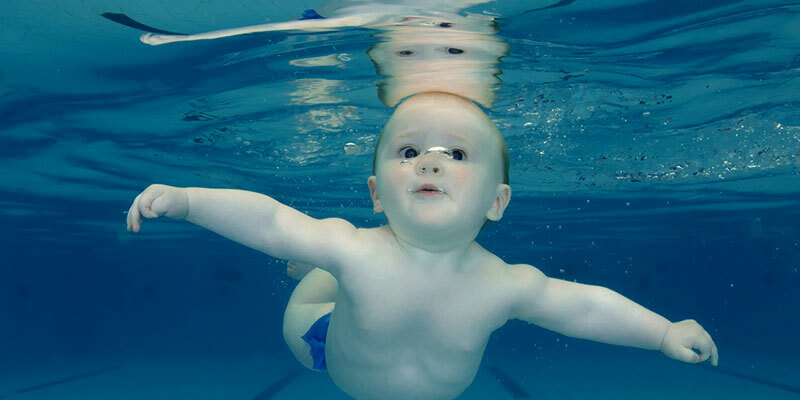 The Parent and Baby swimming classes allow baby to have fun exploring an environment that will feel safe and familiar to them after their time in the womb. Swimming helps to maintain this natural water affinity and develop a water confidence which will stay with them always, throughout childhood and beyond. 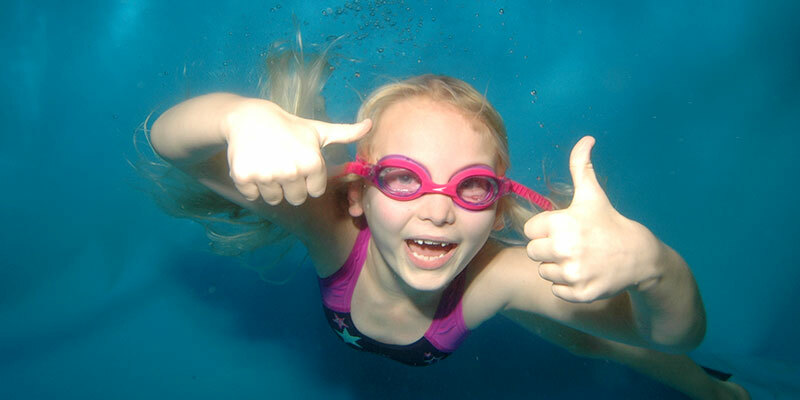 We also use submersion techniques to help the children feel confident in the water and to reinforce the natural breath holding reflex and learn breath control. During our Parent and Baby swimming classes we also teach the children the key safety skill of entering the water, turn around, and swim back to side by themselves. 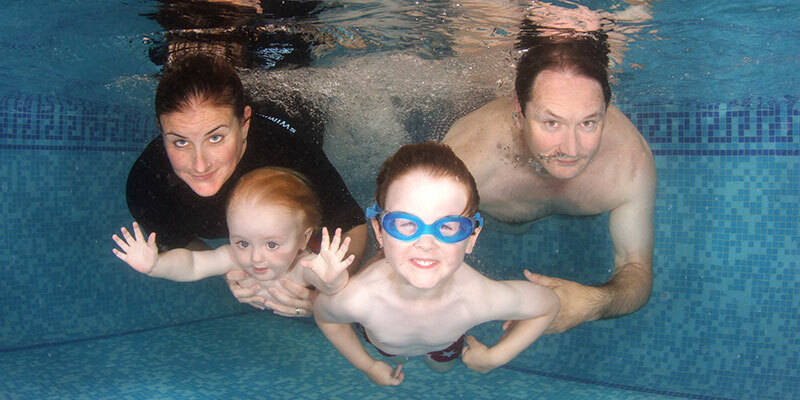 Children that have attended our Parent and Baby swimming lessons are often able to swim completely unaided before they even start school. 0-1 years. Baby will enjoy the freedom of movement and the buoyancy that being in the water provides, whilst bonding with you through skin on skin contact. 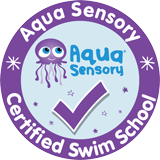 The signals that accompany the key class activities are first learned here, and you'll learn how to hold and support baby in the water. Baby's physical strength develops in the back and neck, and submersion helps reinforce the natural breath holding reflex. 1-2 years. 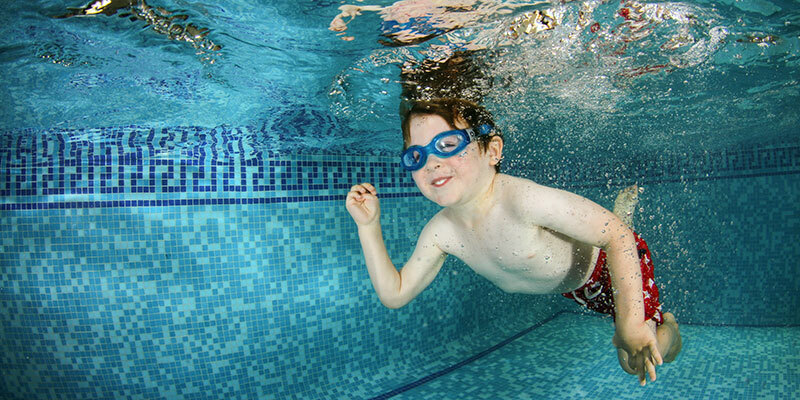 Little ones and toddlers are now jumping in, kicking their legs, blowing bubbles and playing with the toys in the water, as well as swimming short distances unaided underwater. Strength and coordination further improves, and the breath holding reflex develops into breath control. 2-3 years. The children are now learning to swim independently with floatation aids such as woggles and back-floats, as well as doing glides and little swims unaided, and learning to climb out by themselves, in preparation for the preschool classes where they’ll be swimming without mum or dad. 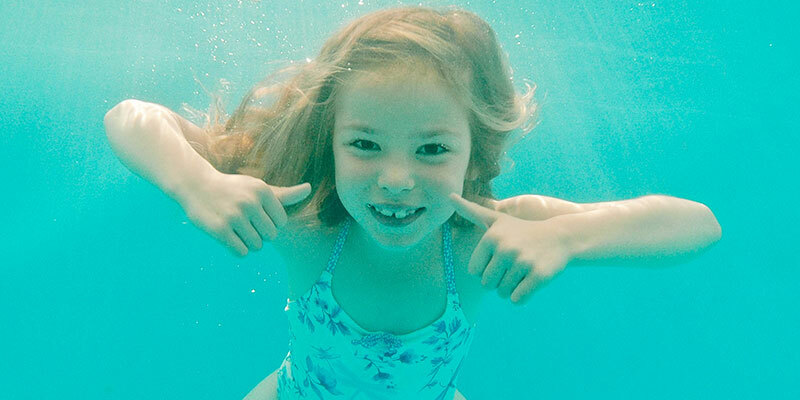 Find out more about our Aqua Sensory classes.